Onion and white bean ragout | Simply called "Food"
So on this, I found a recipe on Bon Appetit, and it not require much except 3 onions and oil, which is something we pretty much have left after a week! But what a great recipe. It smelled so good and it’s too bad you can’t smell the pictures! 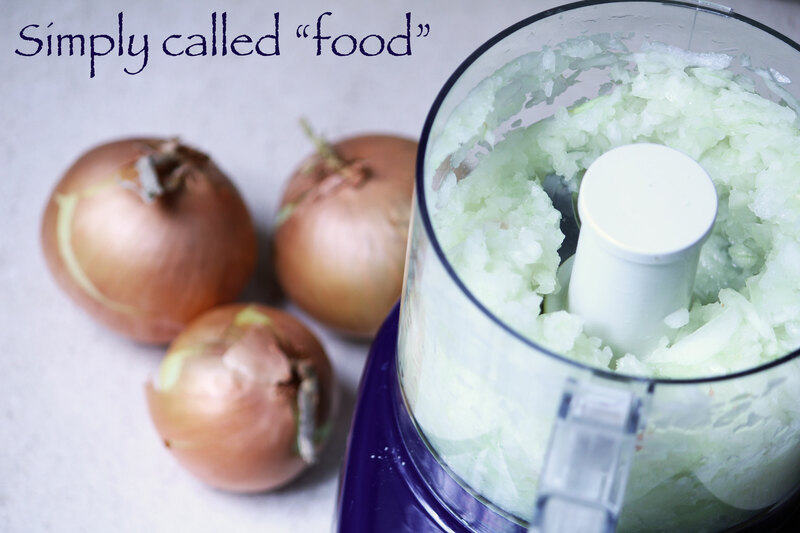 It doesn’t require much preparation, but you have to cook the onions for half an hour. This recipe makes a lot so you can freeze whatever you have left. We had some the next day for lunch. 6 finely chopped garlic cloves and one cut in half. In a food processor or a hand chopper, finely chop the onions and the bell pepper. Not pureed just small pieces. In a pan heat the olive oil over medium. It may seem a lot of oil, but it gives a fairly good amount. Then add the onions and stir frequently so they don’t stick. Add salt and the sambal oelek. After 20 minutes, add the garlic and the tomato paste and continue the cooking for 10 minutes. Then you will get the base of your recipe. Just this part is so full of flavour. In a pot, transfer your onions mixture and add the white beans and mix well to cover them. Add your vegetable broth one cup at the time until it starts to boil. The sauce will start to thicken. Continue the cooking for about 20 minutes on lower heat. About 10 minutes before it’s ready, add the coriander and the parsley. Continue the cooking for about 10 minutes. In the meantime, prepare your rice or you can also serve this with quinoa or couscous. It’s a dish full of flavour, even better the next day. 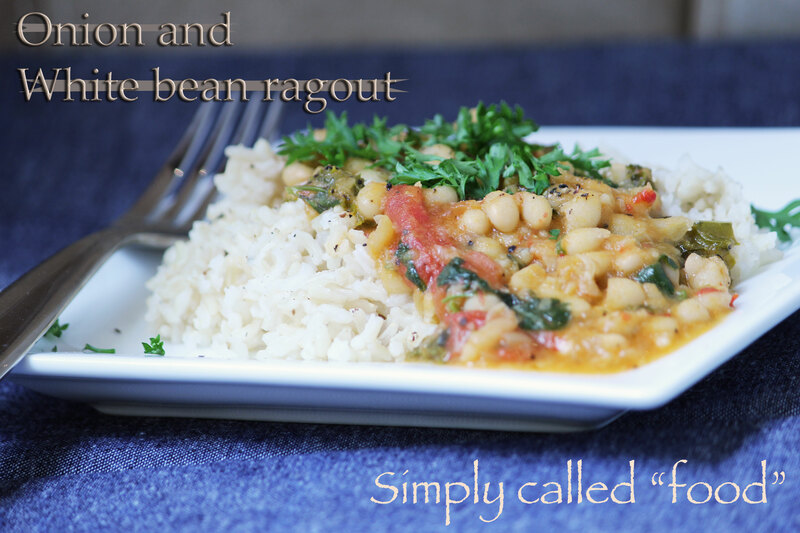 Tags: Coriander, Food, Fresh herbs, Gluten free, Legumes, Recipe, Vegan, Vegetarian, White beans. Bookmark the permalink.